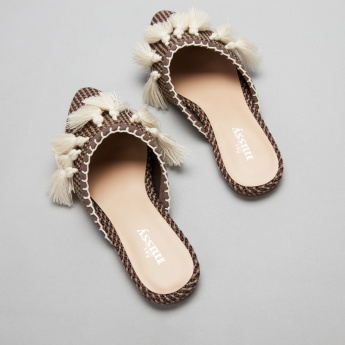 Upgrade your child's shoe collection with these classy textured mules. 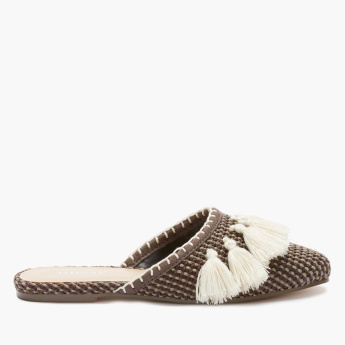 Featuring an attractive tassel detail, along with a weave texture all over, these mules are trendy and chic in style. 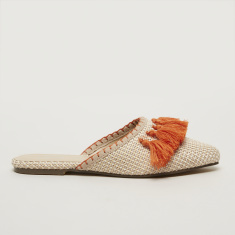 Made of fine quality material, they are durable in nature.